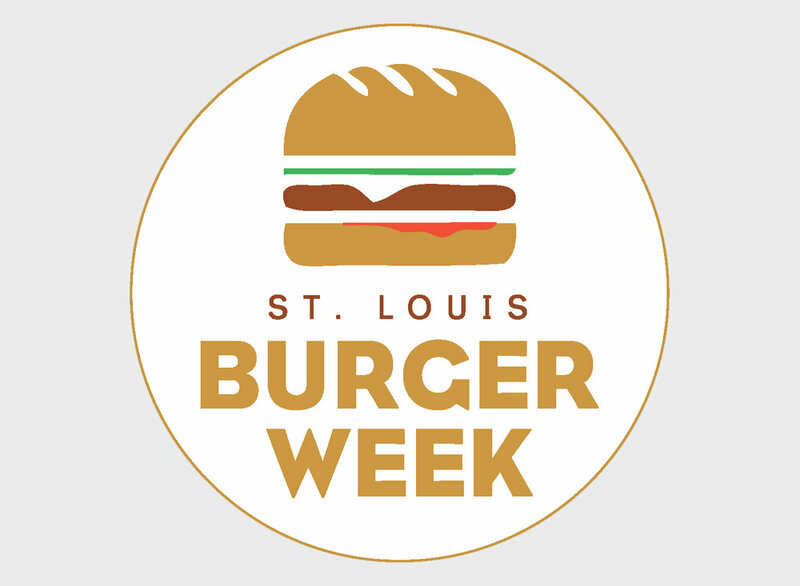 In partnership with the Missouri Beef Council we are bringing you $6 Burgers from St. Louis' Most Delicious Restaurants. From gourmet blends to off-menu specialties & and even beer pairings – we will pay tribute to America’s sweetheart – the Hamburger! Each restaurateur and Chef will prepare their unique take on the burger. The idea is to get people to embrace the food, culture and St. Louis-love while getting them out to eat, drink, and try new places! We will even be printing Burger Passports for participants to get stamped at participating locations throughout the week! Collect at least 4 stamps and be eligible for a very special grand prize drawing featuring a Grill and Ultimate Grill Out!